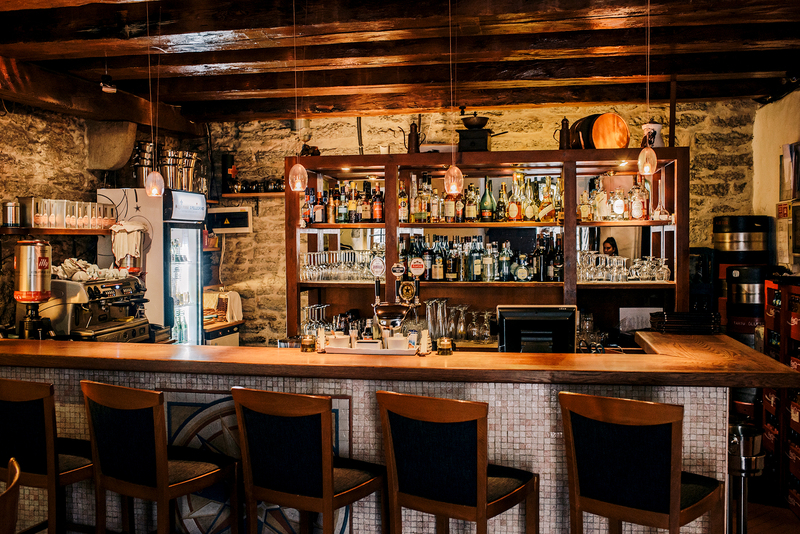 In the heart of the medieval Latin quarter, alongside the artisans’ workshops in St Catherine’s passage, you will find Controvento, the oldest Italian restaurant in Tallinn. Controvento first opened its doors to lovers of Italian cooking in 1994. Although much has changed during the last quarter of a century and quite a few other places specialising in Italian food have appeared alongside those offering other national cuisines, Controvento has succeeded in keeping its standards high by not changing its principles. 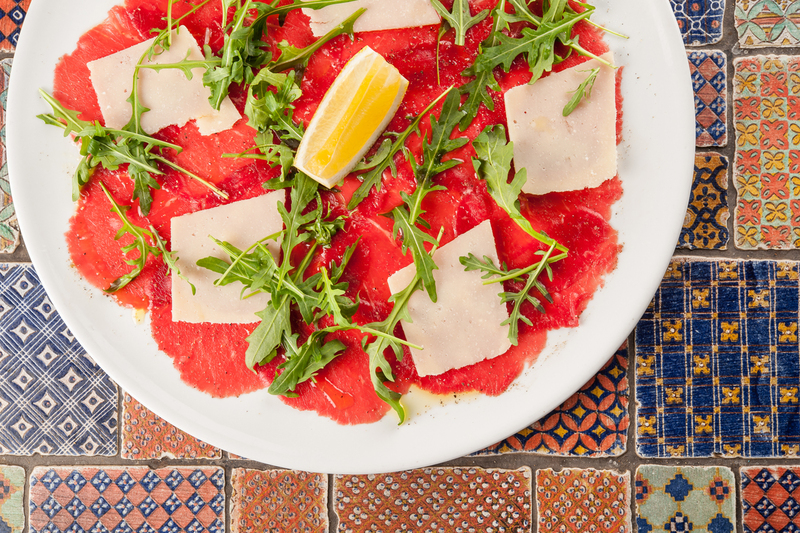 We offer our customers traditional Italian dishes, while always looking for new ways to tickle their taste-buds. Our regular customers know well why a table should be reserved at weekends. Controvento stands in St Catherine’s passage in a historically important part of the Old Town. The passage was named after the St Catherine’s church of the local Dominican Monastery, which was built in the 13th century. In Soviet times St Catherine’s passage was closed to the people of Tallinn, and the building which today houses the restaurant was not renovated and was used for storing film reels. 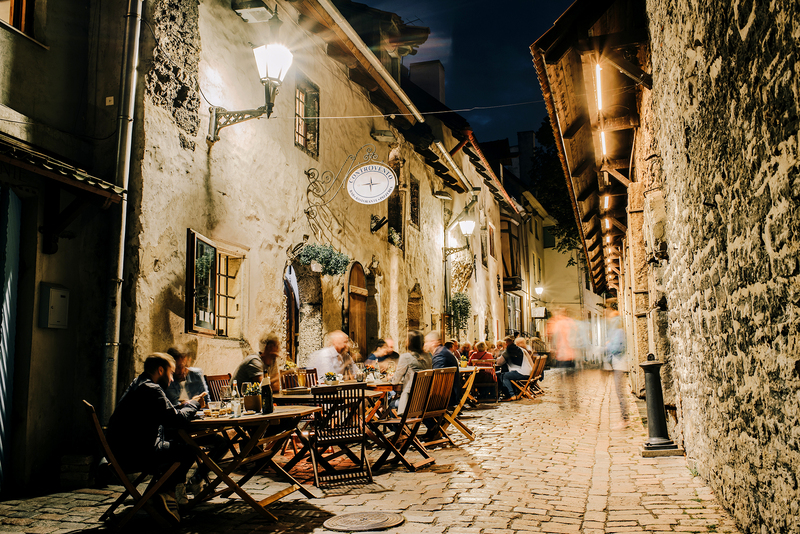 After Estonia became independent again, St Catherine’s passage was reopened to visitors and Controvento was born thanks to the Hereditas foundation and the initiative of two enterprising Italian businessmen together with a couple of local enthusiasts. We aim to offer you traditional Italian cuisine, good wine and the best service with genuine emotions – the joy of existence and life itself. Controvento was born as a family-run enterprise, and today the management is shared between both the older and the younger generations. But the Controvento family is larger than only its owners, as it unites all the people who are part of the daily life and work of the restaurant. We value highly the spirit of solidarity and cooperation, we share in each other’s joys and preoccupations, and, perhaps most important, we all love the cucina italiana and Italian culture. If it were only “us”, there would be no Controvento. We exist, we change and we develop thanks also to you. We hope that our good Italian food and wine and our friendly service will bring you many great moments and many memorable occasions. 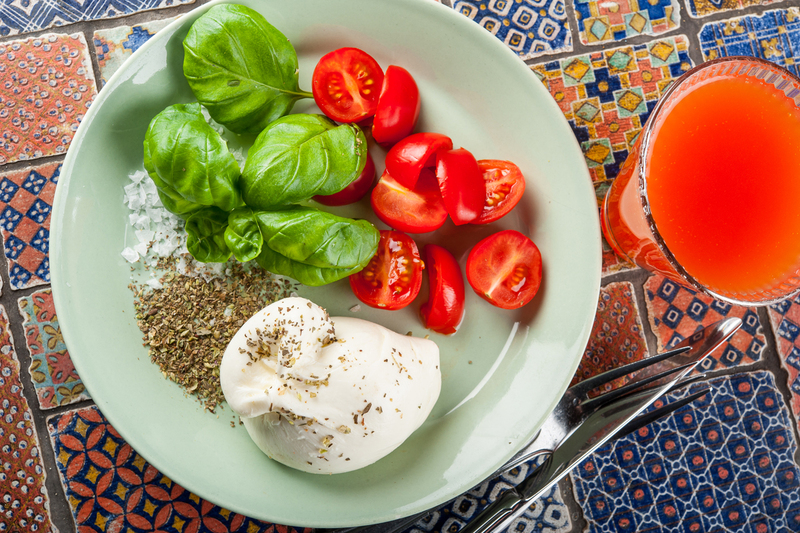 Italian cooking in its traditional form certainly demands regular professional training and mastery. Yet something else is required to make a restaurant worthy of its original idea as a restorer of strength and energy; something which will give it a new breath, but which cannot be explicitly put into words or written down in the menu. This something the visitor will find in the particular atmosphere of a particular evening and one particular moment. We invite you to come and experience these moments again and again and to support us in our mission. The restaurant reserves the right to change the opening hours.